Python Technology Ltd occasionally has surplus equipment for sale. 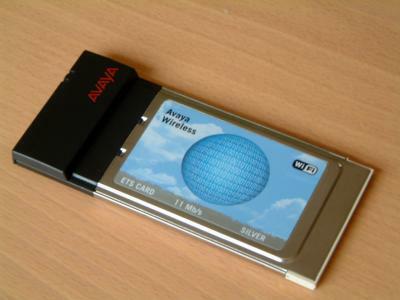 Maximum 11Mb/s, 64 bit Wireless Encryption Protocol. Compatible with Windows 95, Windows 98 (inc SE), Windows NT, Windows 2000, Windows CE, Windows XP, Linux. Fully working. 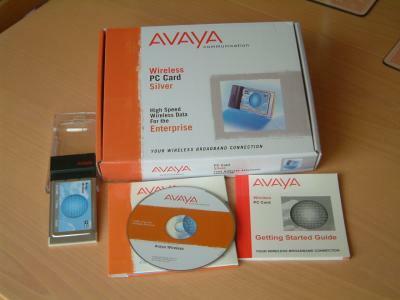 Comes in original box with CD-ROM (Windows drivers, PDF-format User Guide etc.) and getting Started Guide.